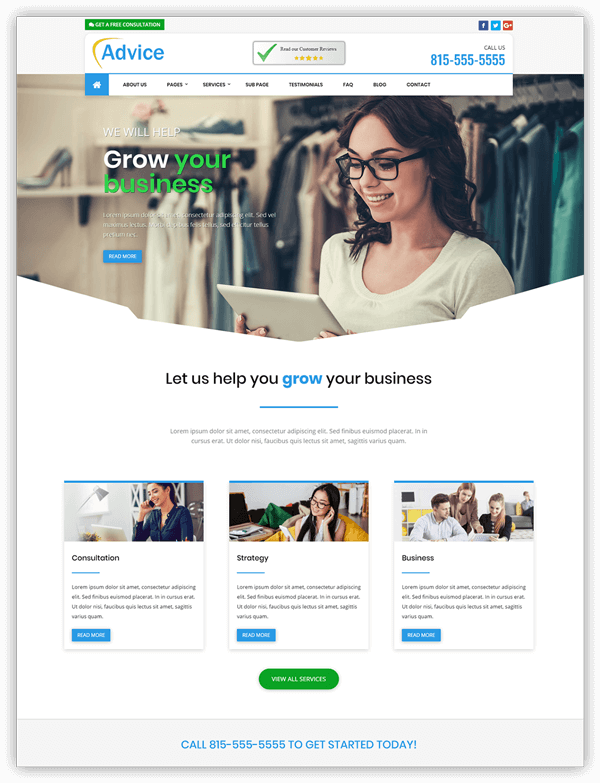 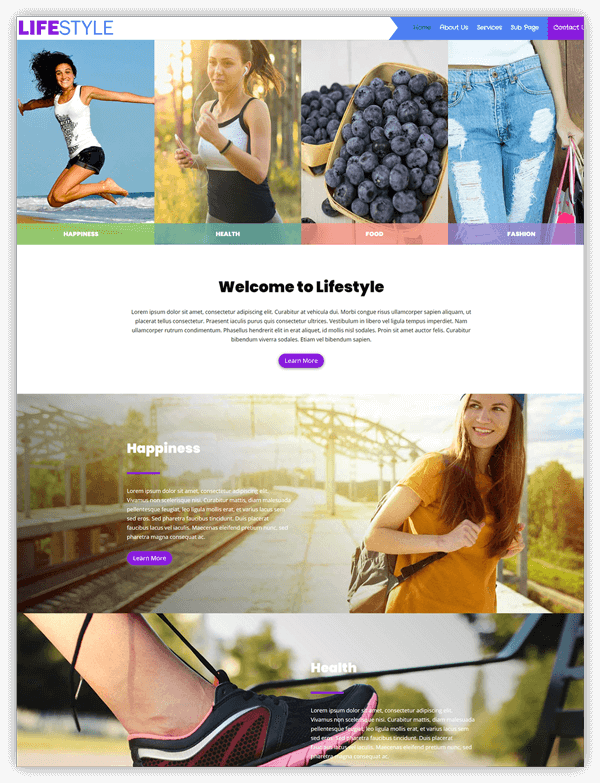 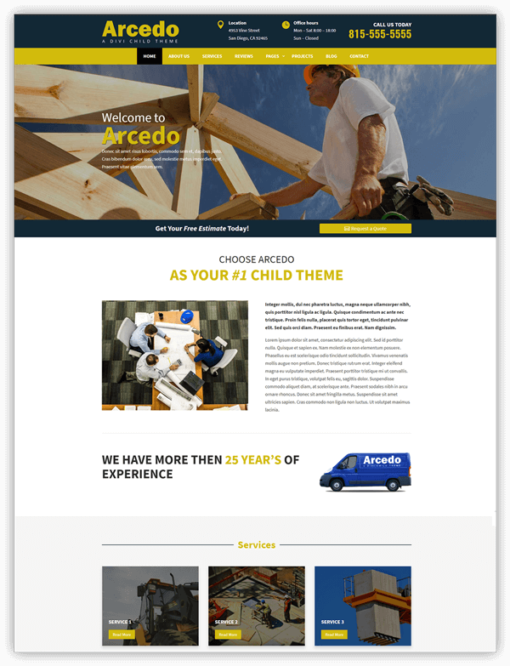 Arcedo is a multipurpose child Theme for Divi. Arcedo is primarily designed for small businesses in mind such as contractors, remodels & renovations, plumbers, roofing, and landscapers. 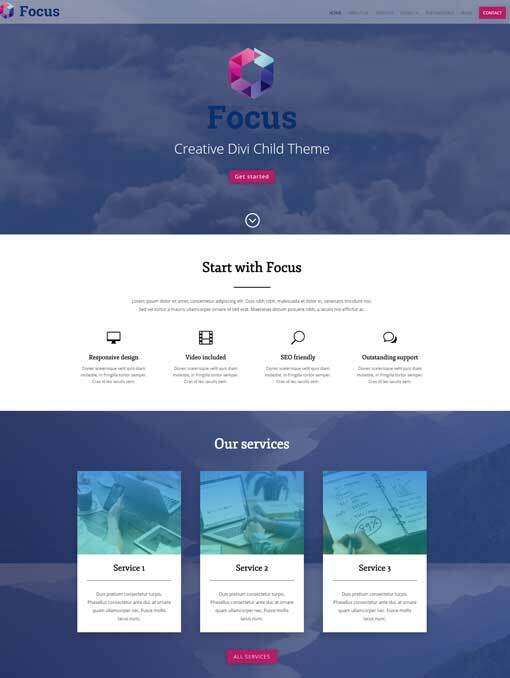 Great theme, great design, easy to use… top !